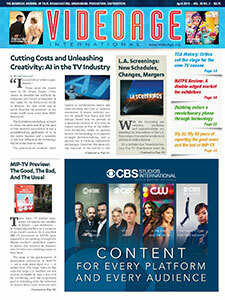 CBS and Network 10‘s direct-to-consumer SVoD service, 10 All Access, launched in Australia yesterday. 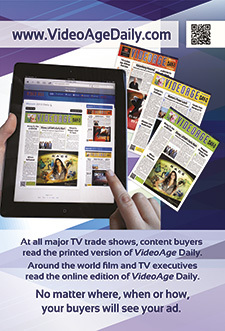 10 All Access subscribers will be able to access more than 7,000 episodes of original series, current and previous seasons of select CBS and 10 series, and classic TV series. 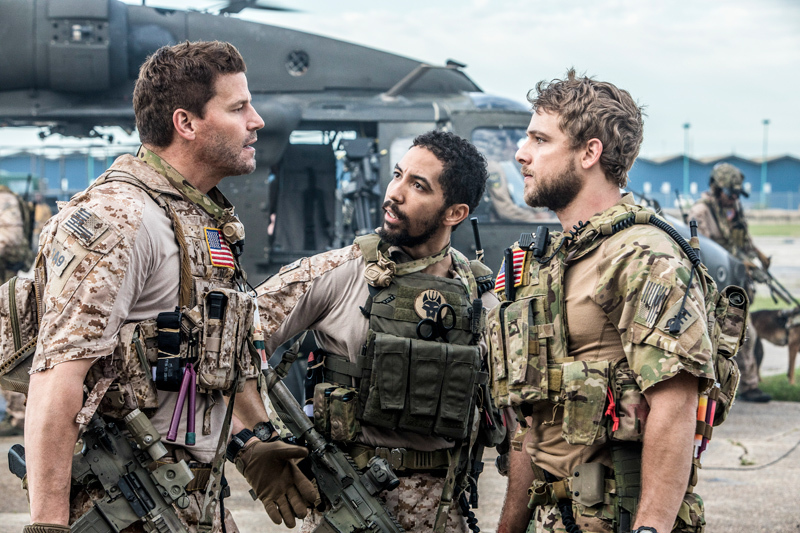 The subscription also offers the ability to watch select upcoming series the same day they air in the U.S., and before they air in Australia, including new series such as Happy Together, The Code, as well as new seasons of MacGyver and SEAL Team (pictured), among others. 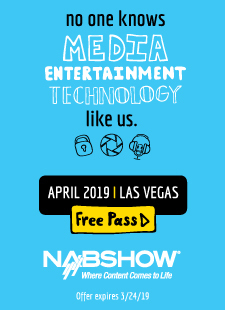 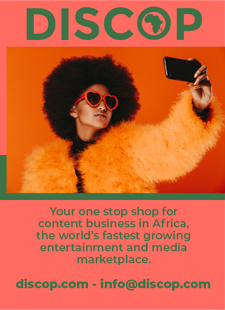 10 All Access will also include the ability to livestream CBSN, the CBS News 24/7 streaming news service, and hit series from Network 10, such as Neighbours, The Bachelor Australia, and more.